Triangle Homes, LLC is dedicated to creating and building multi-family residential communities in West Michigan. 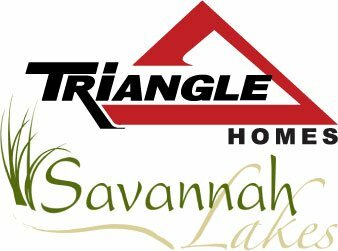 Our current development is Savannah Lakes where phase two consists of thirty duplex, ranch style, condominium homes. Founded by the owners of Triangle Associates, Triangle Homes brings it expertise in design and construction developed over ninety-nine years of family ownership.